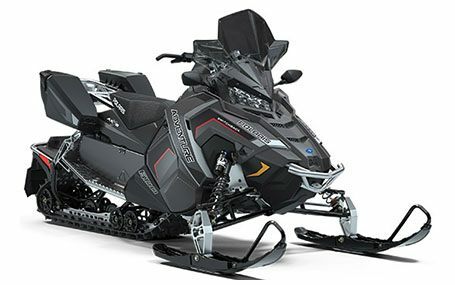 We are your Polaris powersports dealer in the heart of Big Snow Country on the Upper Peninsula, selling ATVs, Side-by-Side UTVs, Snowmobiles, Generators & Trailers. Shop our selection of Polaris UTVs for Sale, including 2-seater, 3-seater and 4-seater RZR, Ranger and General models. You’ll find High-Lifter, Crew, Trail & Sport, Xtreme Performance, Youth and Special editions. Looking to ride solo? Compare our Polaris ATVs for Sale, including Ace, Sportsman, and Outlaw models. We also have Off-Road Vehicles for Rent! 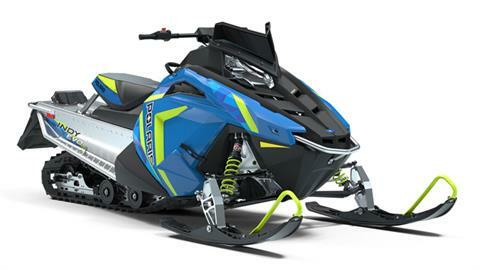 When winter arrives, visit Cloverland Motorsports for a great lineup of Snowmobiles for Sale, including new Polaris Snowmobiles and Used Snowmobiles. 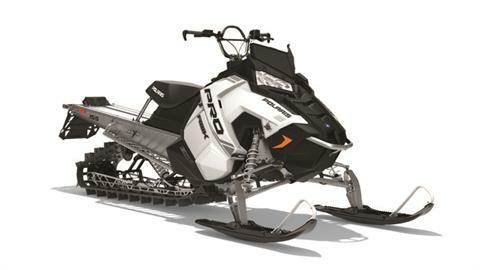 We offer Polaris & Ski-Doo Snowmobile Rentals, too! Cloverland Motorsports is located in Ironwood, Michigan, near Lake Superior and Hurley, Wisconsin. Visit or contact us today and follow us on Facebook for the best sales, service, parts and financing for Polaris powersports vehicles in Michigan.